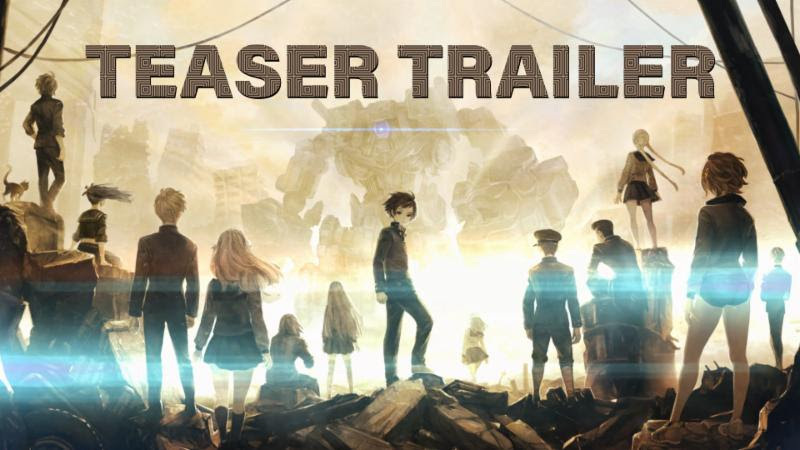 Following the announcement of an English release earlier this month, Atlus USA released a new trailer for the English version of Vanillaware’s 13 Sentinels: Aegis Rim. The game is releasing on PS Vita and PS4, although no release date has been specified so far. Watch the E3 2017 trailer below!